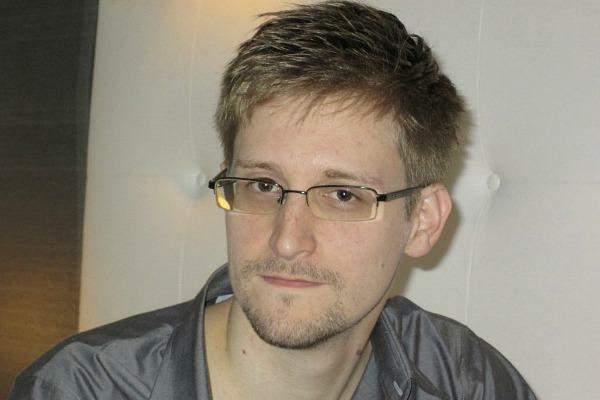 When Edward Snowden came out as the NSA whistleblower, he received much predictable backlash from government officials, pundits and commentators, across party lines, no less. One of the biggest criticisms of Snowden was that he should have done it the “legal way.” Even President Obama said similarly, saying Snowden should have gone through the proper channels. According to a Washington Post article, he did. 10 times. That’s the number ten. Ten times. Plus, as he mentions, he was a contractor for the United States government, not an employee. Therefore, whatever legal avenues there were or apparatuses to protect a whistleblower, would not have been applicable to him. And even those that did go through the proper channels that were available to them were ostracized and threatened with criminal prosecution. So, Obama, the pundits, the commentators, his detractors and so on and so forth are wrong. The “legal way” would have been to stay here and fight his case in court instead of fleeing the country to trade stolen data for personal safety and career continuance. By fleeing he proved his motives were as much personal (revenge against an employer that demoted and passed him over) as noble. Compare it to all the conscientious objectors who chose to stay here and accept prison, community service and non-combatant military roles during Vietnam. The secrets do matter, but equally important are the reasons Snowden had for revealing them.